As Los Angeles DUI attorneys can attest, some CEOs, politicians and celebrities really do feel entitled to special treatment in the legal system, even though the law strives to treat everyone equally. Long-time Kentucky Congressman Brandon Smith stands accused by many in the media of asking for this kind of princely treatment in light of a DUI incident a few weeks ago. On January 6th, the senator allegedly had been driving 20 MPH above the speed limit. A police officer who pulled Smith over detected alcohol on his breath. Smith exercised his right to deny taking a breathalyzer, so the police arrested him and hit him with an aggravated DUI charge. In statements that he later made to the press, Smith insisted that his past history as a good guy should exculpate him, to a degree. He insisted that he’d “never been in any kind of trouble. 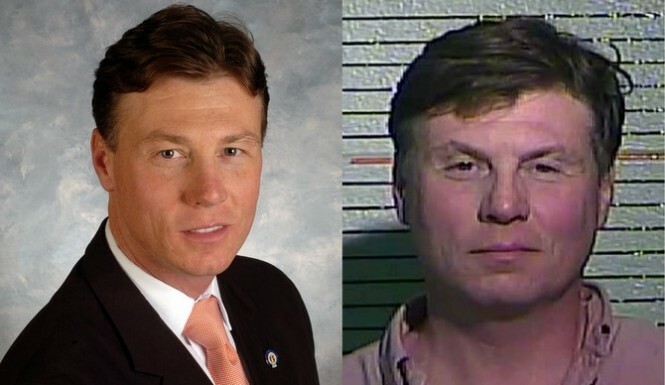 You can’t just change overnight.” In a different interview, he said that his DUI shouldn’t affect his career as a lawmaker. Any person pulled over in Kentucky (or in California) on suspicion of DUI can be subject to mandatory blood testing under the state’s implied consent law. If police arrest you for DUI, you also must take a blood test. Police encourage drivers not to refuse a chemical test, because such a refusal can create complications for the defense and potentially lead to excess jail time, longer license suspensions and other consequences. In California, any driver pulled over on suspicion of driving while under the influence can be subject to a breathalyzer test. Assuming you’re not a minor and you don’t have a criminal history, in general, you do not have to take this test. However, refusal to take a test after arrest could lead to loss of license and fines, even if you’re not ultimately convicted of DUI. No matter what happened during or after the event that led to your arrest, the experienced team at the Kraut Law Group has the compassion and deep knowledge of relevant laws and statutes to craft an appropriate defense strategy. Please call a Los Angeles DUI defense lawyer now to review your options.